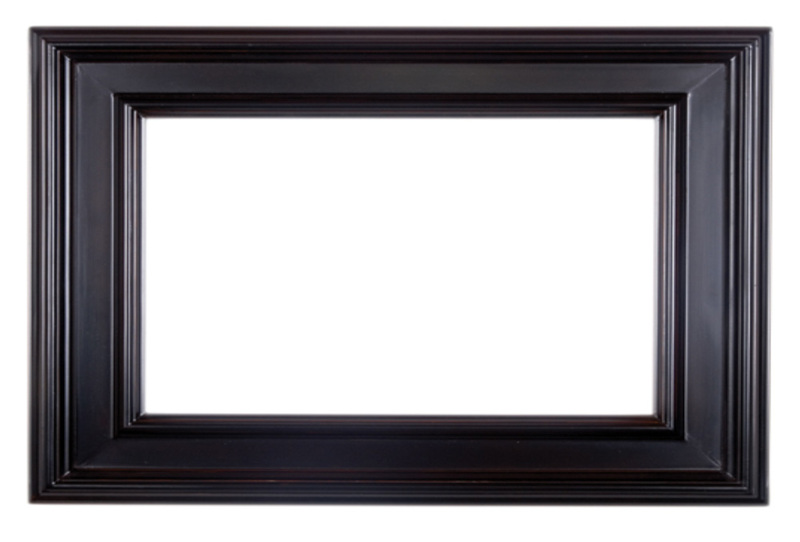 Fine Lines offers services for all your custom framing needs. 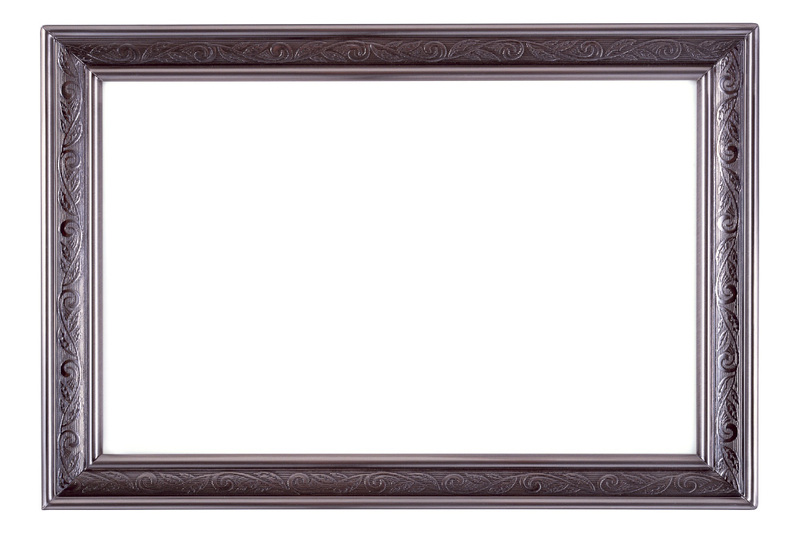 Our goal is not to sell frames – it's to craft elegant spaces for your memories to live. Everyone who works at Fine Lines shares a passion for art and we wouldn't have it any other way. Fine Lines supports local artists surrounding Newnan, Ga. In our store, you will find the finest quality art pieces to accentuate any space on your wall. There's a frame for every moment. Monthly newsletters contain coupons, framing trends, & upcoming artists/events.